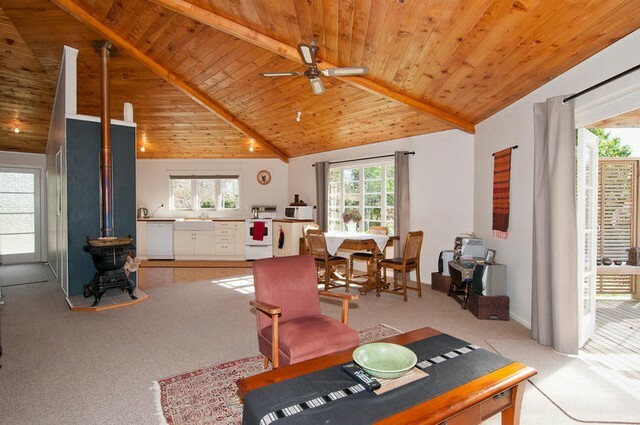 This uniquely different octagonal home with timber sarked ceilings and solid wooden joinery is oozing character and charm. 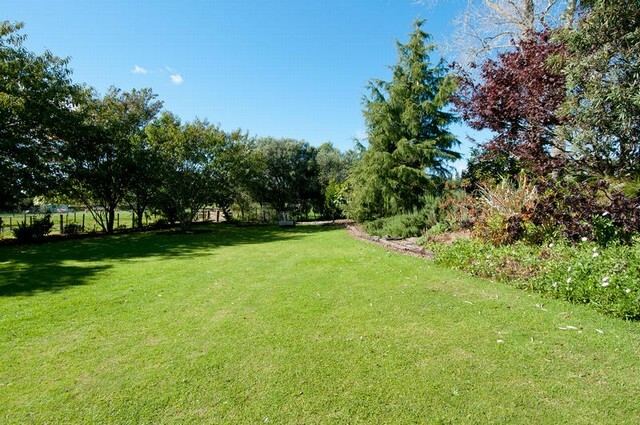 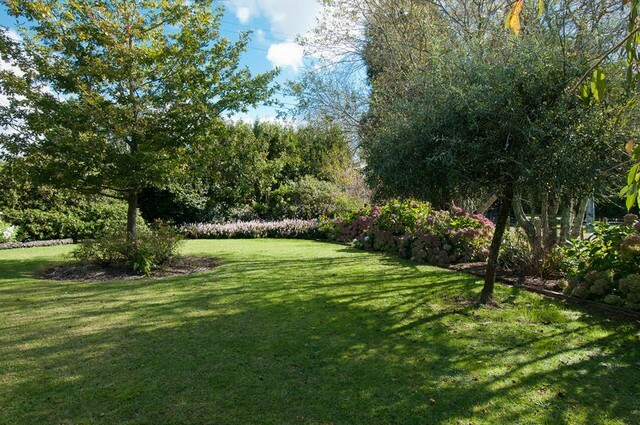 Set in a mature garden on just over half an acre of land this property offers its owners a superbly private country lifestyle without a neighbour in sight. 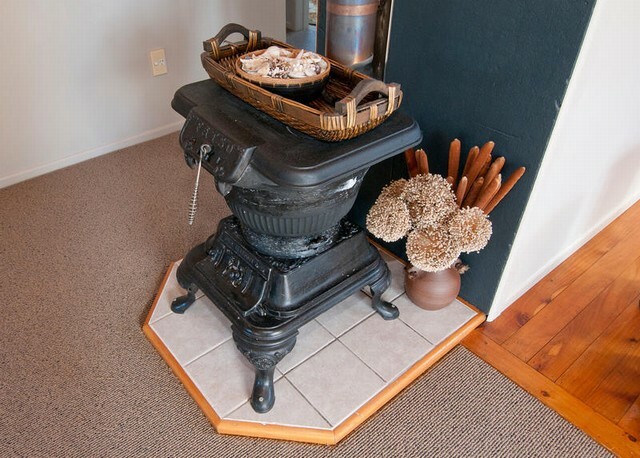 A Fatso pot belly fire warms both the home and the hot water throughout winter while the property's own bore offers independent water supply. 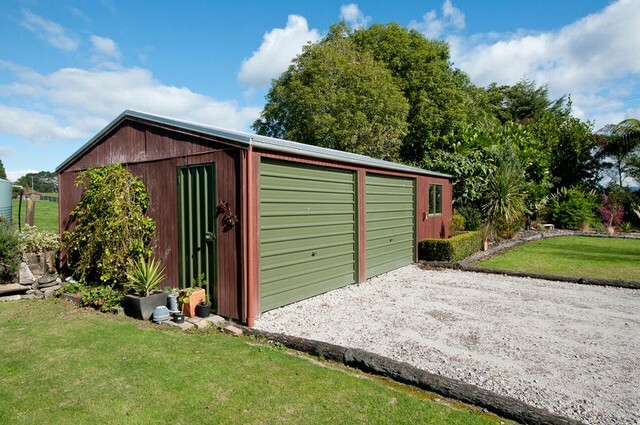 A separate double garage plus a good size workshop means there is plenty of room to accommodate vehicles or provide space for hobbies. 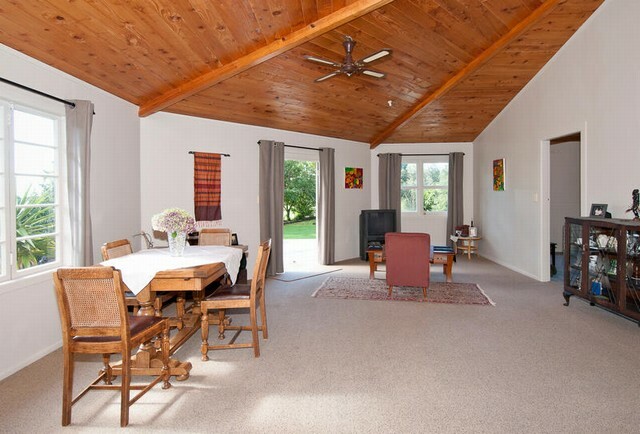 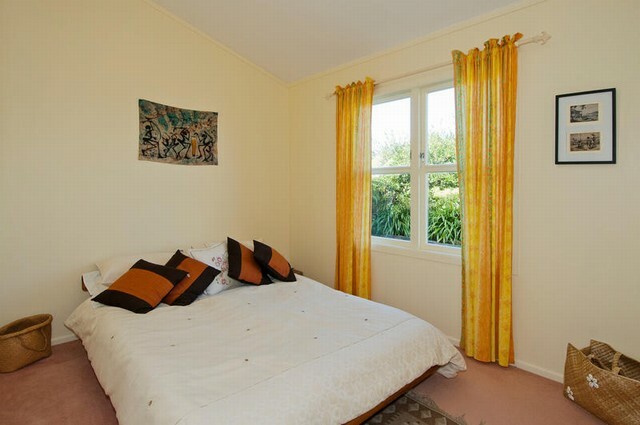 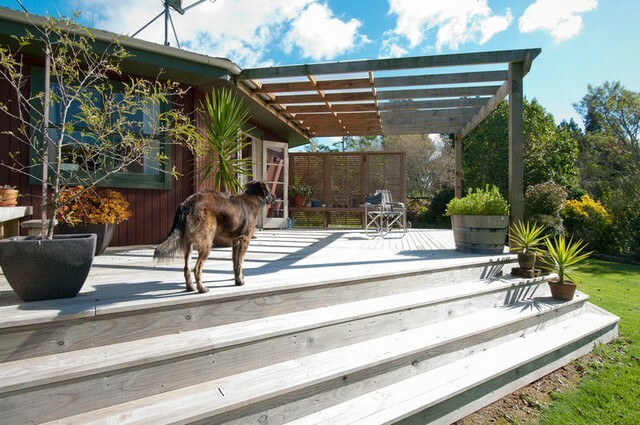 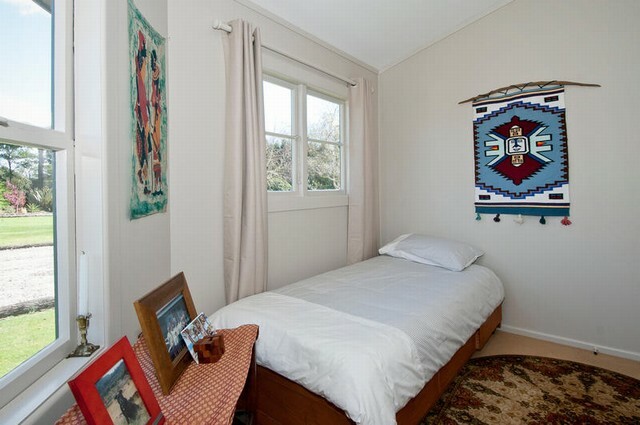 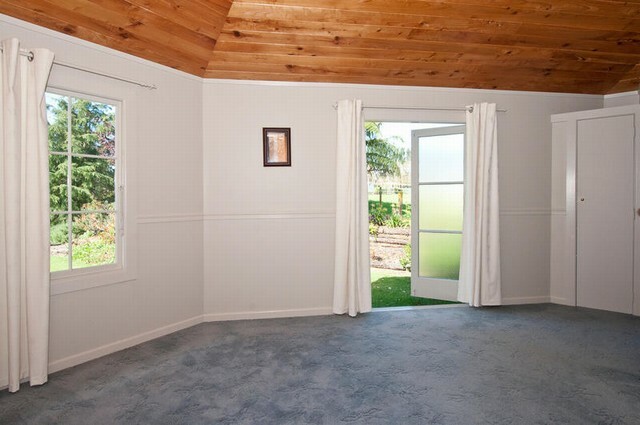 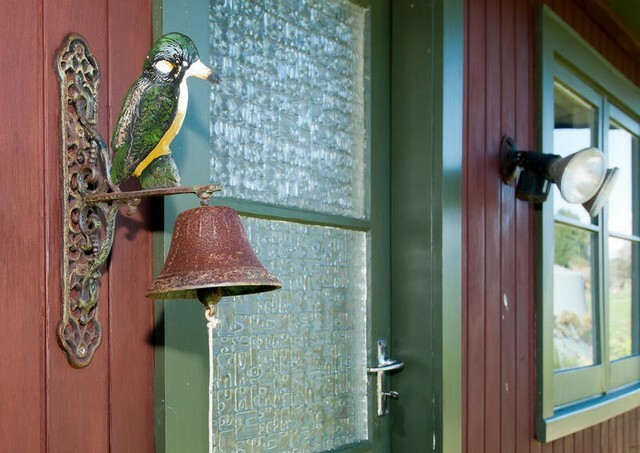 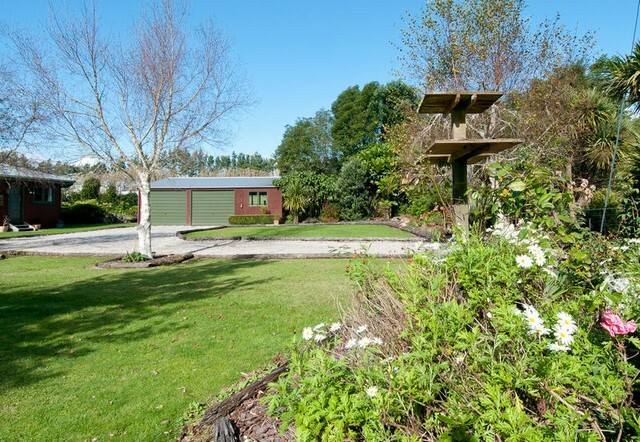 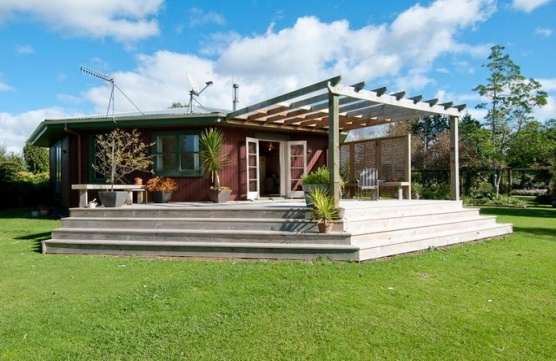 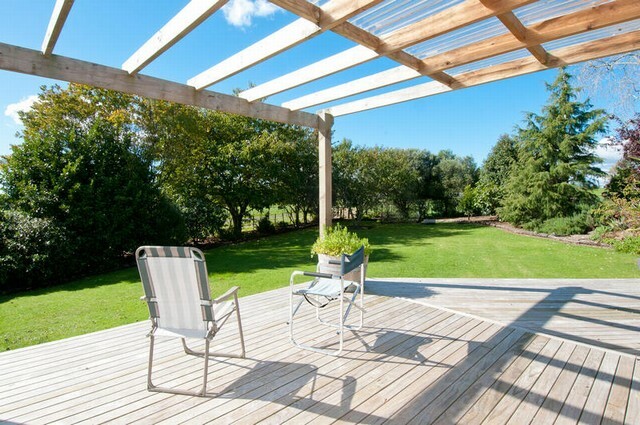 If you are looking for an affordable country lifestyle where you can grow fruit and vegetables and share you life with the Tuis, then this property must "have your name on it".